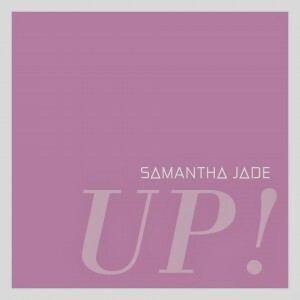 UP FOR NEW SAMMY JADE? While we’re still getting over the disappointment that Samantha Jade’s promise of “definitely February” for the release of her new album was way off the mark, we can take a little bit of consolation, perhaps, with news that she’ll at very least release a new single next month. 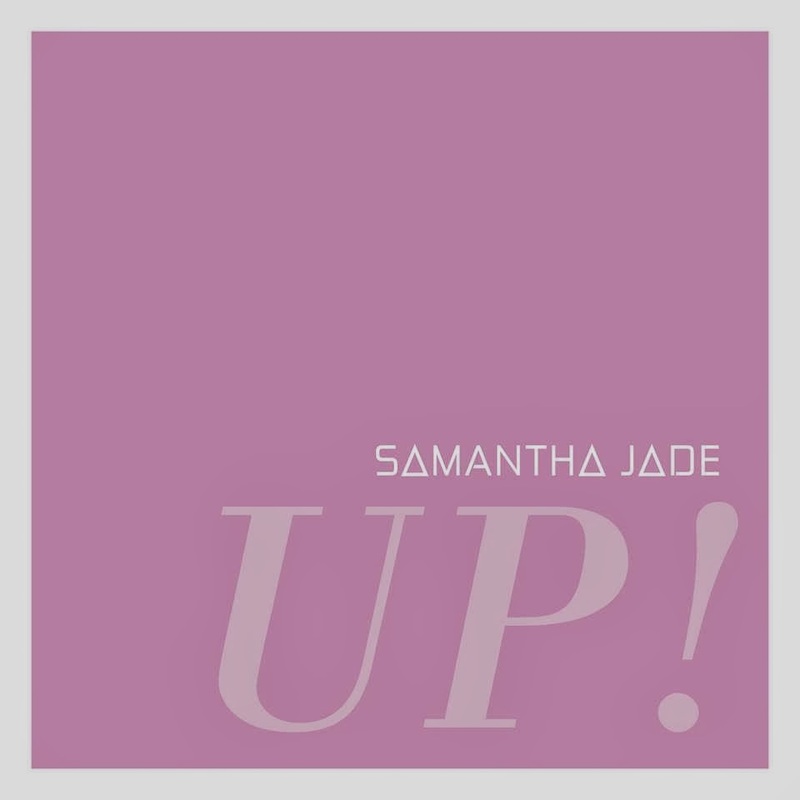 Revealed on her social media sites a short time ago, Samantha will drop her new track ‘Up!’ midway through April, ending a wait of almost five months for new material. The track was co-penned by Samantha, along with LA-based songwriter Zac Poor and producer Mario Marchetti. The latter has previously worked with Jessica Mauboy on her smash hit ‘Pop A Bottle (Fill Me Up)’. ‘Up!’ is set to drop on Friday April 11. It annoys me just like the rest of us! My opinion is like the others above me ‘Firestarter’ did huge compared to ‘Soldier’ even though they we’re both great tracks no doubt about that! I think the album delay is contributed to ‘Soldier’ not doing well (only reached Gold sales) and her mother having cancer. That being said, this all goes to show that poor management/organisation can ruin even the most talented person’s hype. Get it together Sony. Her mother has been unwell, maybe that is why? Judging by the iTunes preview of “Up!” it seems like they are going for a more light-hearted, fun, pop sound. It basically sounds like a Jessica Mauboy song. I prefer her last two singles over this any day. But I’m excited about a new single, because hopefully that means we’ll be getting an album soon …with better songs. Wonder why Samantha/Sony keep delaying the album? She’s got a huge fan base now.